Aus WaterBlasters has in-depth knowledge of the water jetting industry gained over more than 25 years in the industry through a constant strive for innovation and high quality. 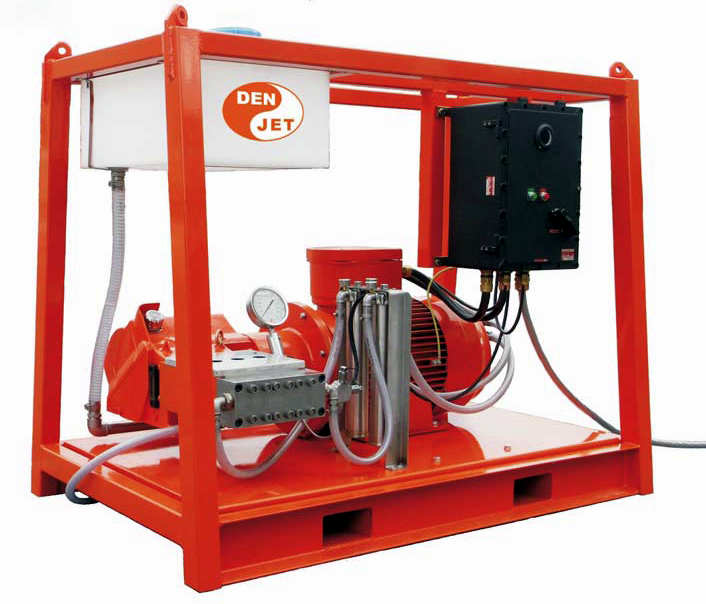 We cover complete Electrical, Diesel, Petrol, Hydraulic and Air-powered Water Blasters and a wide range of Ultra High Pressure Water Jetting Units Accessories. We look forward to support you no matter what Ultra High Pressure Water Jetting Units you deal with and we promise to offer our 100% dedication and involvement, to all customers.